A quality sales process is one that is well designed, improves the skills of salespeople, allows the replication of best practices and minimizes risk for the buyer and seller. 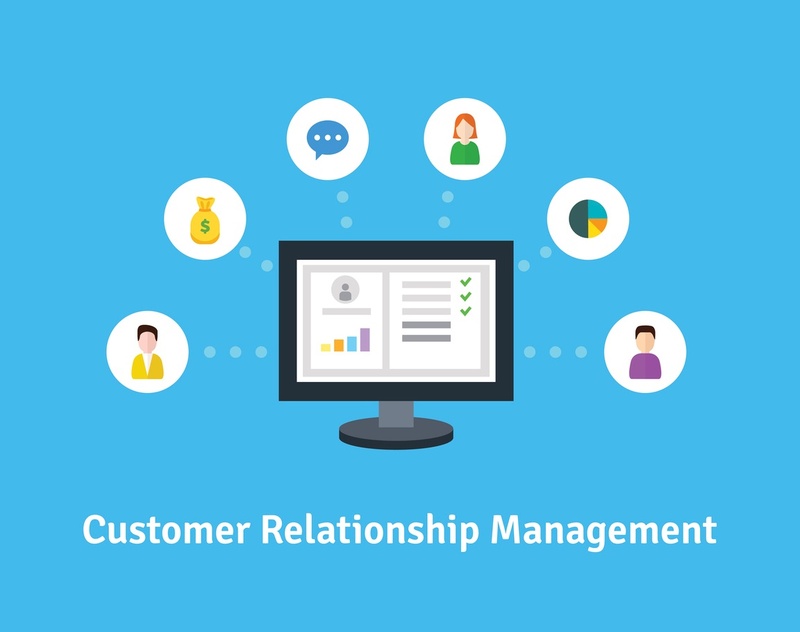 CRM (customer relationship management) software arms your sales team with the information and the tools needed for today's modern sales process. Easily assign Tasks which can be associated with a contact, company, or deal, but only include standard task fields such as Task Status. You can learn more about adding tasks in the Hubspot here. 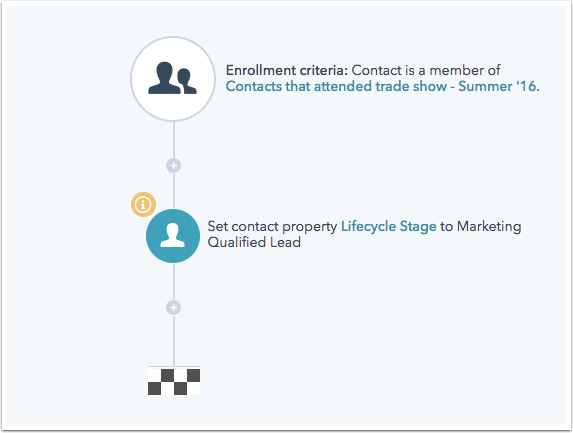 You can also create a workflow to set a contact's lifecycle stage (Subscriber, Lead, Marketing Qualified Lead, Sales Qualified Lead). For example, you could create a workflow that enrolls people from a certain contact list of trade show attendees and sets their Lifecycle Stage to Marketing Qualified Lead. 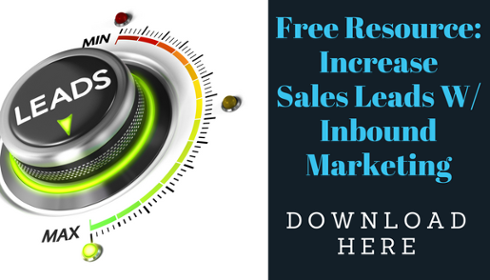 The CRM can also be seamlessly integrated with HubSpot Sales, so that your Sales team can log emails in the CRM automatically, create new contacts from their email client, and view open and click activity on the contact record in the CRM.